The House and Senate officially punted on a new multi-year federal aviation program this week by passing another temporary extension through Sept. 30, 2017. President Obama was expected to sign the measure before the current authorization extension expired July 15. The House approved the measure July 11, and the Senate followed suit July 13 with an 89-4 vote. The Senate passed legislation in April, but the House has not acted on a full reauthorization bill. 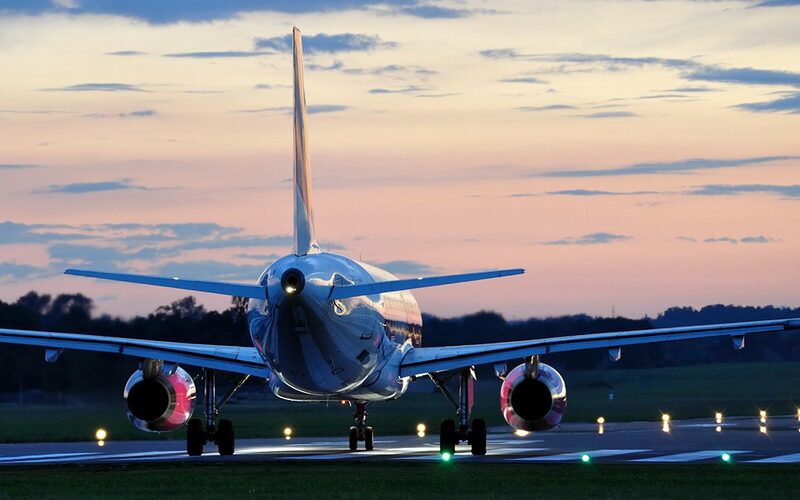 The House Transportation & Infrastructure (T&I) Committee approved a bill in February, but it met with substantial skepticism not only from Democrats in Congress, but also Republicans due to provisions that would privatize the nation’s air traffic control system.